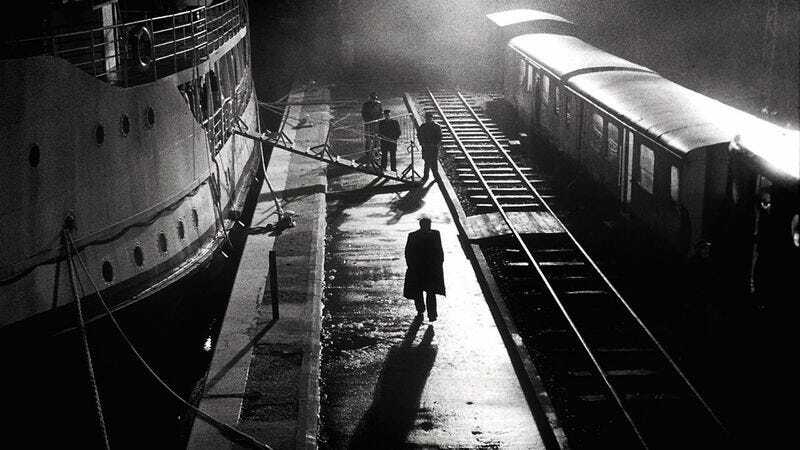 How Many Of These Noir Films Have You Seen? Think you’re a real hard-boiled noir buff? Check the boxes to see which of these classic flicks you’ve seen.